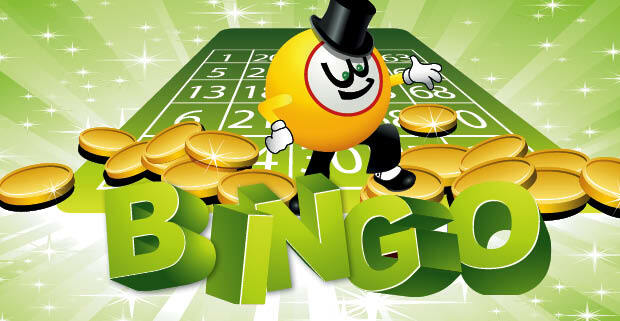 The NEW Friday Club Bingo! Books on sale from 10am / game starts at 10:30am. 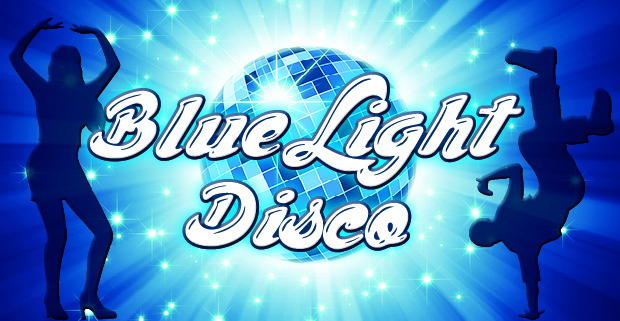 Tuncurry Beach Bowling Club is proud to support and host Blue Light Disco's for kids aged between 8 and 12 years.